Our commercial appliance team provides specialized service on your whole commercial range and stove appliances. In today’s day and age, the stove and range systems are the most used appliance in homes and in businesses such as restaurants, hotels, coffee shops, and bars. 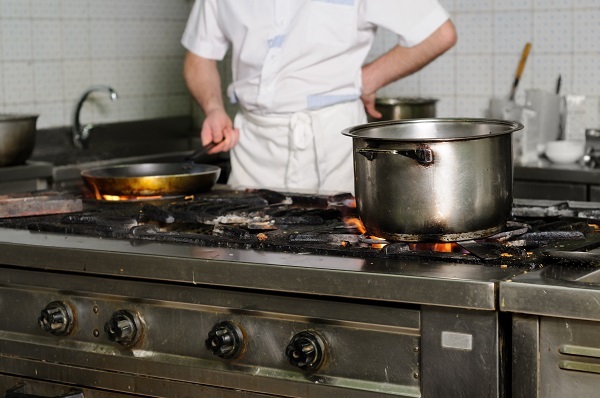 Many businesses in Los Angeles and surrounding areas that use commercial stoves and ranges to maintain their business operations, the convenience of having a professional commercial stove and range repair specialist is necessary. The pragmatic use of the commercial stove and range is that it’s an appliance machine many businesses, families, and individuals can’t live without. How can you manage a local diner or fast food restaurant without proper temperature and function controls? How can you efficiently operate your business with a malfunctioning commercial stove or range? You certainly cannot! It’s vital that the repair is done quickly and the results last for many years. The stove and range appliance should be working as good as new after we expertly integrate our talents and offer specialized stove and range repair to your appliance machine. The great taste of food products and meals usually depends on functionality of the stove and range. These appliances have been designed to ensure proper temperature for your meat, fish, vegetables, and bake goods. When the stove and range fails to work as well as it should, it can cause many problems. In a moment, your quality of life gets hit with a problem that can cause you to lose a lot of money (even thousands of dollars) in food products. We are a local Los Angeles based commercial appliance repair company that’s proud to provide support local businesses need. We are able to help and give expert repair or service on any type of commercial stove and range that you have. Any stove and range product that does not perform to its potential is huge problem and needs expert repair for optimized performance. 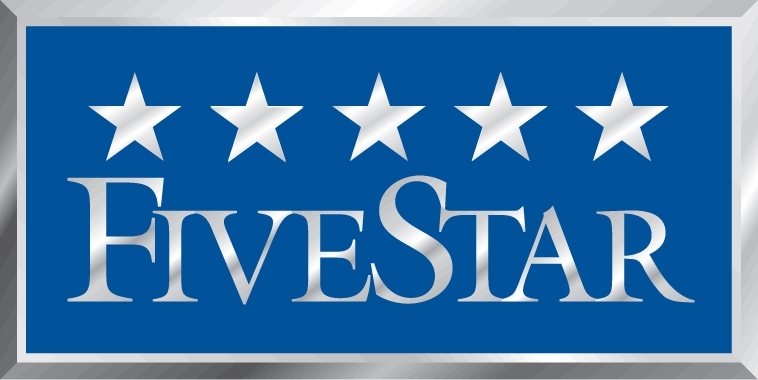 Every certified stove and range appliance repair technician has serious industry experience for quality repair that’s always on point. We offer a specialized approach to our repair process because we believe every appliance is uniquely designed and requires special attention. No corner from the inside and outside goes unnoticed when we perform a thorough diagnostics on your commercial stove and range.